We’ve all experienced that lethal combination of desperate cappuccino craving and stubborn laziness. We want a cappuccino. But we don’t want to go out. And unless you were smart enough to marry a barista the only option you are left with to satisfy your caffeine craving is to fake it until you make it. Your favorite cafeteria drink is made of equal servings of espresso, steamed milk and milk froth. 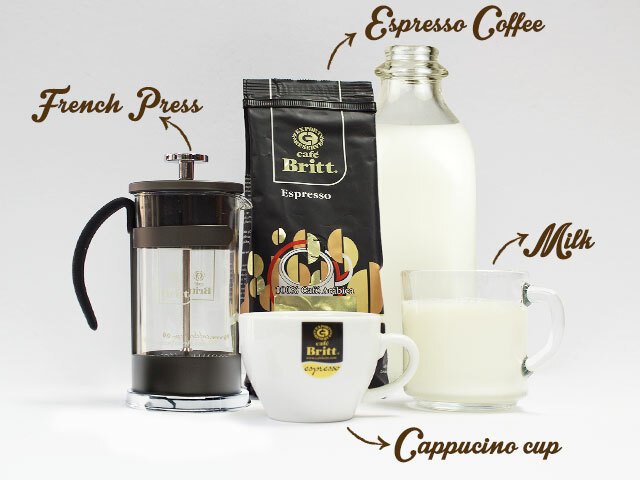 Cappuccinos originated in Europe as early as the 1700s and baristas have spent the last several hundred years perfecting the art of getting this drink just right. It started primarily as a breakfast beverage, but has since become a popular drink to accompany lunch and dinner as well. Now that you’ve been reminded of what a cappuccino is (as if you ever forgot) it’s time to learn the secrets of faking your way through hundreds of years of brewing mastery to make your very own delectable drink. 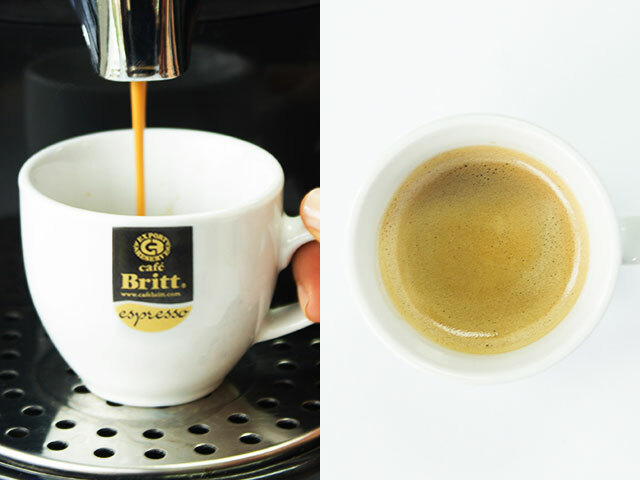 If you have an espresso machine you’re already halfway there. Simply use the machine to prepare 1.5 ounces of espresso. If you don’t have an espresso machine don’t panic! Prepare the coffee with whatever brewing method you usually use. Simply double the amount of grounds you would normally use. Remember, cappuccinos pack a strong punch, so you will only need 1.5 ounces of coffee. First, heat one cup of milk over medium heat or, if you’re on a time crunch, in the microwave. When steamed properly it should only have bubbles in the corners so watch it carefully to make sure it doesn’t get overheated. When the milk is steamed, get ready to froth. It’s time to put that French Press to good use! The French Press is ideal to create the fluffy, foaminess that you crave in your cappuccinos without breaking your back trying to use a whisk or steam wand. First pour the cup of milk into your French Press, then move the plunger up and down until the milk achieves your desired level of frothiness. You’re almost there! Carefully pour the milk over the coffee. 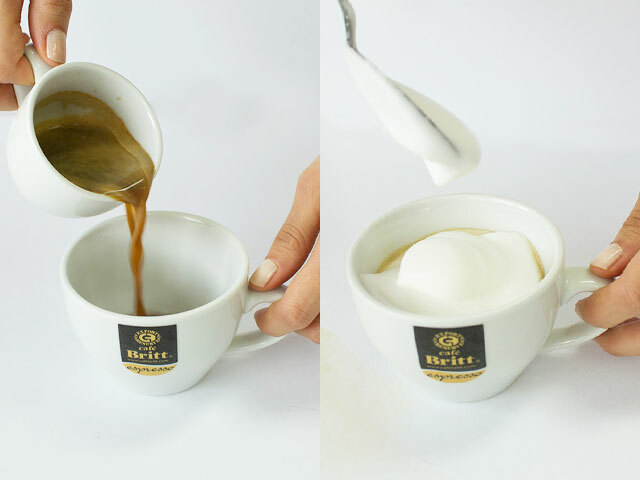 You can also spoon the foam onto the coffee and then pour the milk onto the coffee, making it easy to get the proportions of foam to milk correct. STEP 5: Voilá! Enjoy your fake cappuccino! 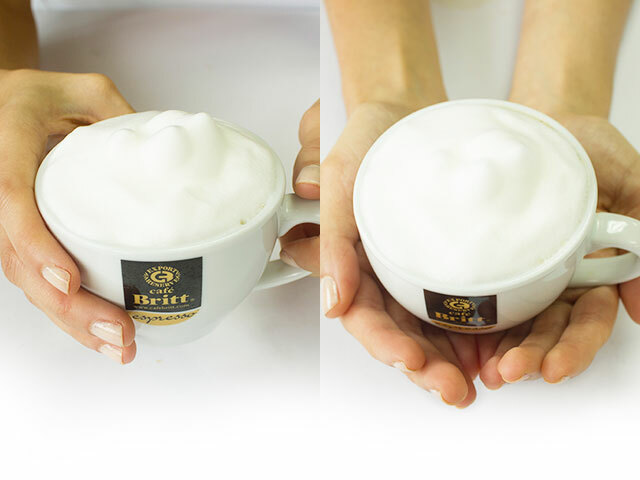 The time has finally come to enjoy your (fake) cappuccino! Give yourself a pat on the back and go back to being lazy with the satisfaction of knowing your favorite drink is never more than a kitchen away! Don’t be afraid to get creative at home. 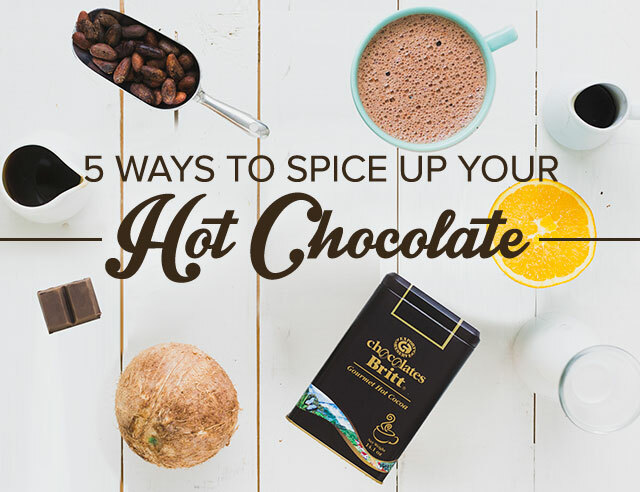 Add a dash of cinnamon or a sprinkle of cardamom to give your cappu a kick. 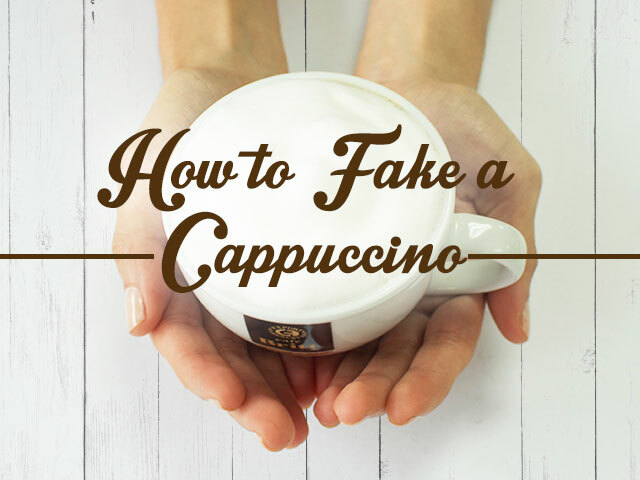 Let us know how your fake cappuccino turns out and if you were able to fool even your closest friends into thinking you’re a pro barista!